The Mathematics of Grace don't add up. It's not about what we do to get it. 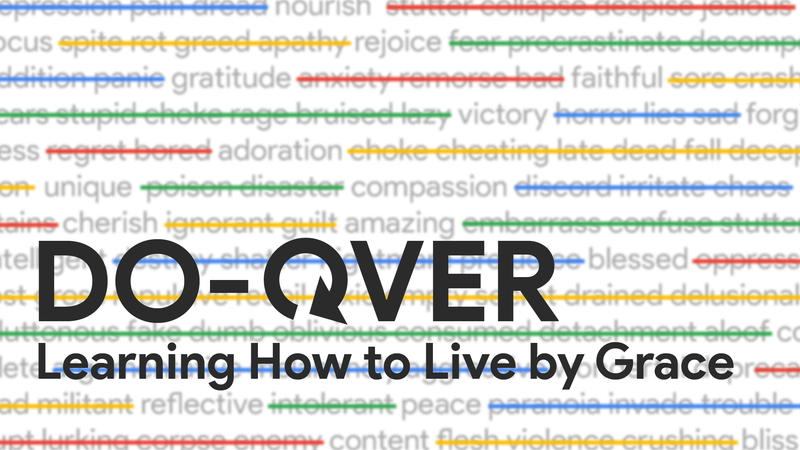 From Series: "Do Over: Learning to Live by Grace"
More From "Do Over: Learning to Live by Grace"
In order to fully live by grace, we must fully understand our need for forgiveness.